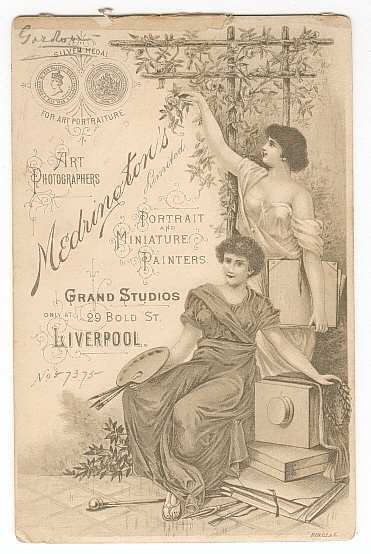 I’m trying to find out where the Medrington’s Ltd, 29 Bold Street, Liverpool catalogue might be held and whether it has been digitised. Gratefull for any advice you can give me. Thank you.